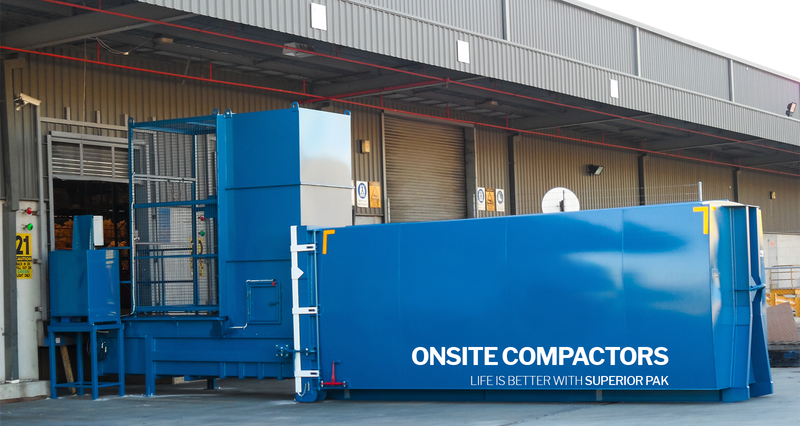 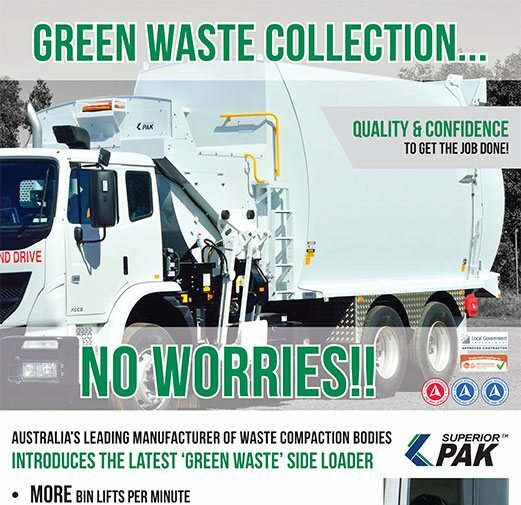 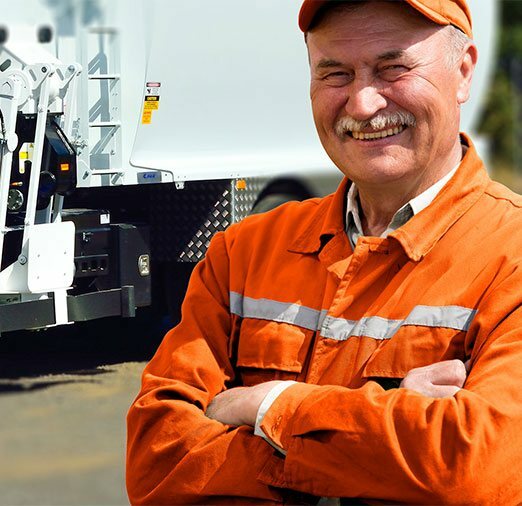 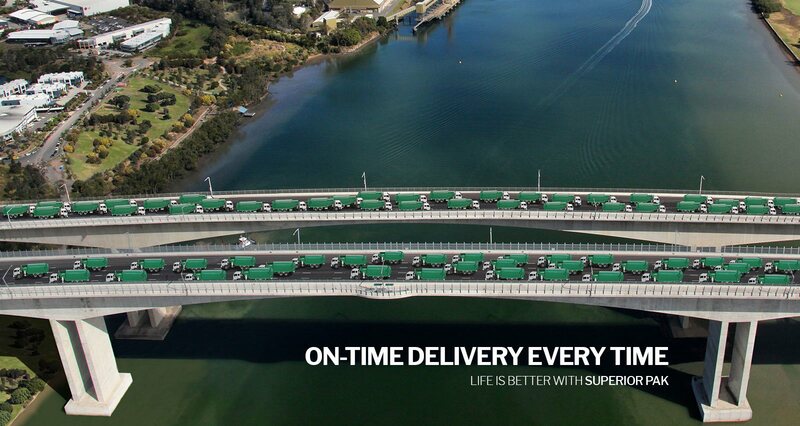 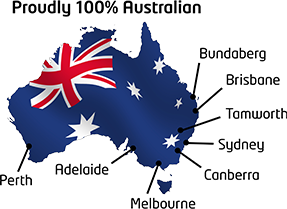 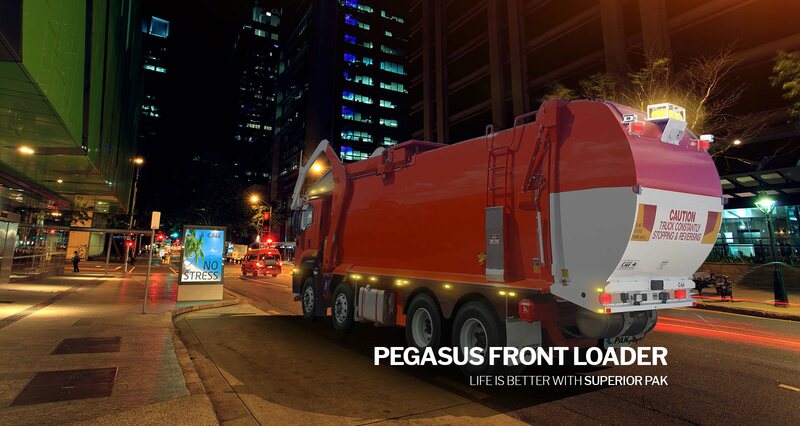 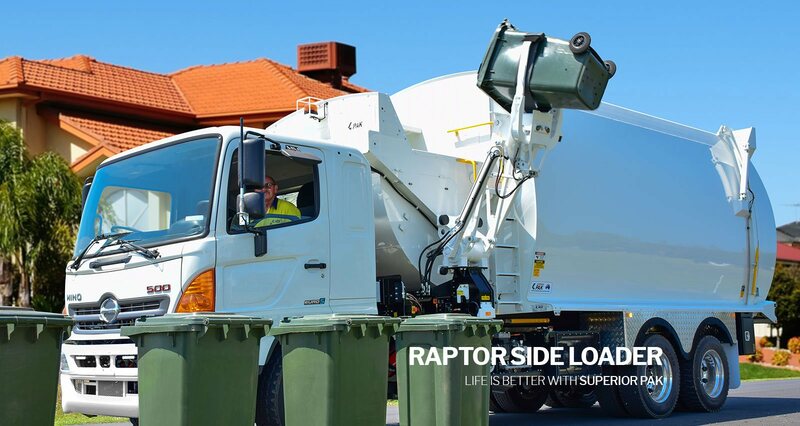 Superior Pak is Australia's leading manufacturer of world class mobile waste collection and compaction equipment, backed by a national parts and service network with a large fleet of 24/7 service vehicles. 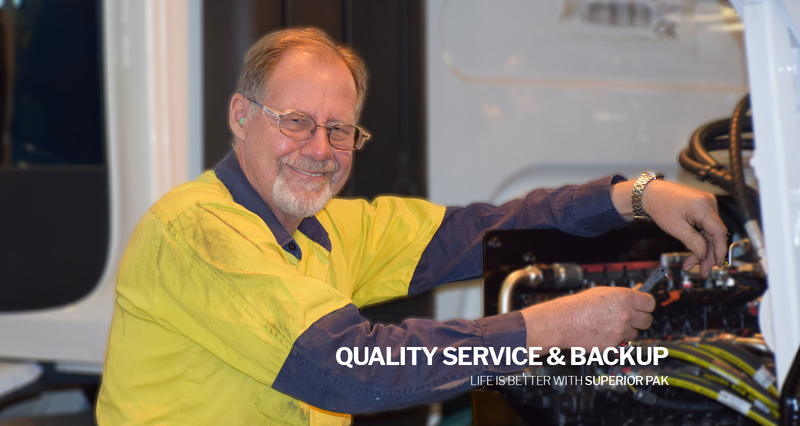 We employ over 300 people in locations right across the country. 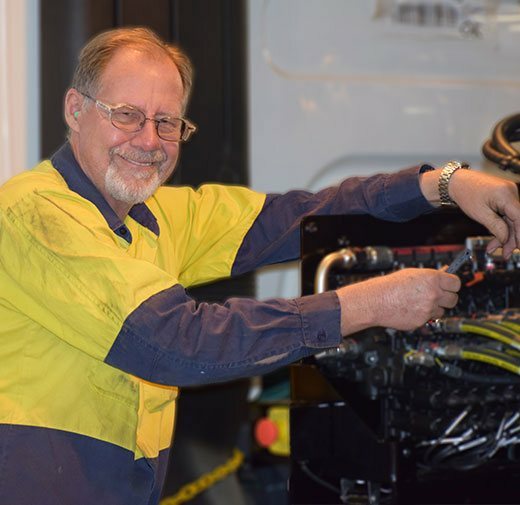 In particular, we are proud that a number of our manufacturing and service facilities are key contributors to local economies in regional centres. 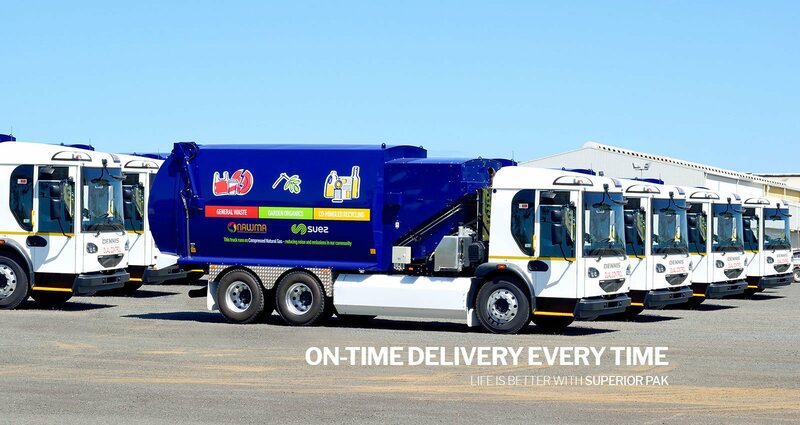 Our overall driving values are to make our customers’ lives easier and their businesses more productive through a combination of high performing products and industry-leading maintenance services.